One person was taken to a hospital after a rollover crash on state Route 94 east of downtown San Diego Sunday. 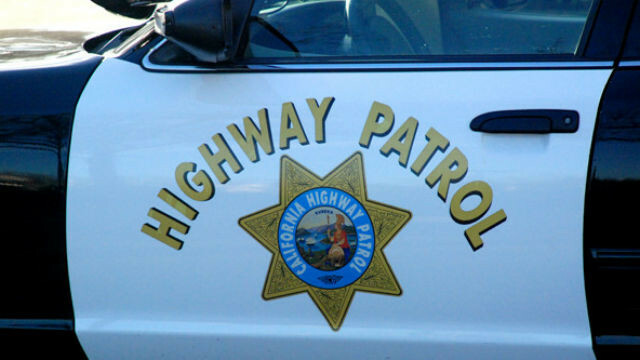 A black truck and a gold SUV collided on around 4:20 p.m. on eastbound Route 94 near 25th Street, according to a California Highway Patrol incident log. The SUV ended up on its side off the right-hand side of the freeway, and debris was strewn across the roadway, dispatchers were told. Firefighters briefly blocked the far right lane of the freeway while they assisted with the crash. One person was taken to a hospital with injuries that weren’t considered serious, according to the San Diego Fire-Rescue Department. The blocked lane was reopened by a little before 5:30 p.m.